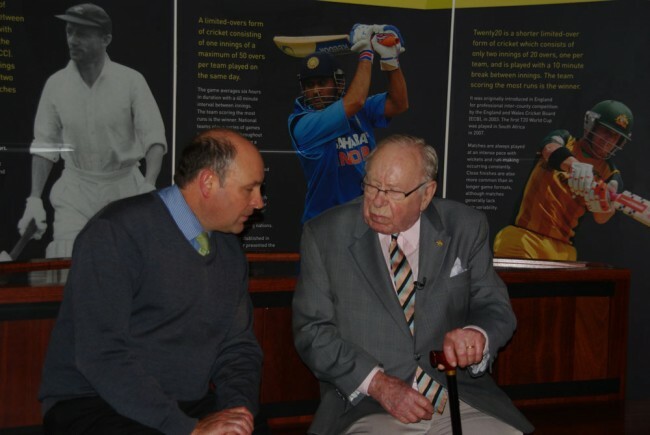 Vale Arthur Morris MBE: 1922 – 2015 | The International Cricket Hall of Fame. 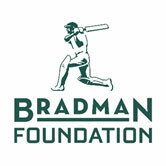 The Bradman Foundation and the international cricket community have been deeply saddened by the death of the great Australian opening batsman Arthur Morris at the age of 93. 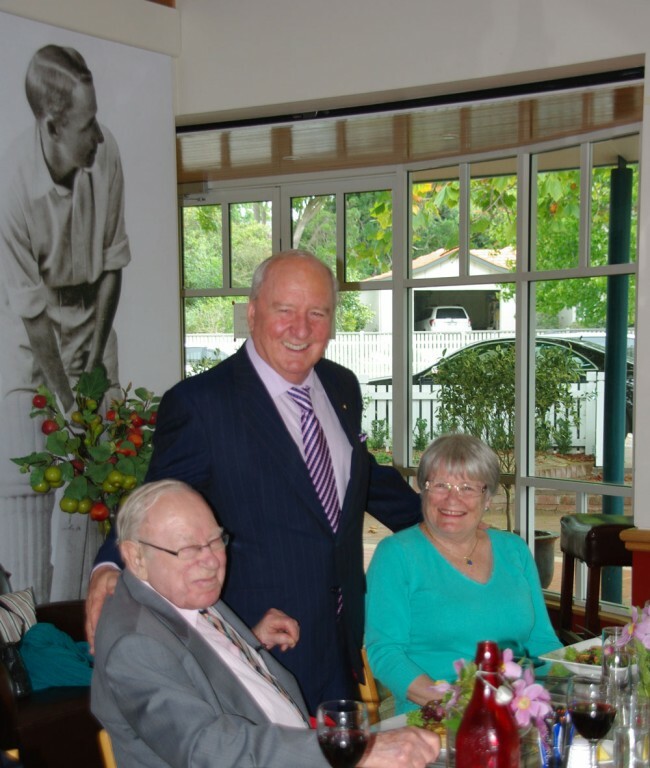 Arthur was the Foundations 2007 Bradman Honouree and always a strong supporter and friend of the Bradman Museum. A peerless left-hander whose biography was entitled An Elegant Genius, Morris enriched Australian cricket for a decade after World War II. The Most successful member of Don Bradman’s legendary undefeated Invincibles to England in 1948 he gathered 3533 runs at 46.86 with 12 centuries in 46 Test matches from 1946-47 to 1954-55. Neil Harvey is now the only survivor of The Invincibles. Australia’s 24th Test match captain, Morris was a Member of the Australian team of the Century and in 2001 was inducted into the Australian Cricket Hall of Fame. 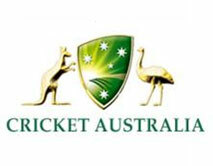 Morris is the third Australian captain behind Ian Craig and Richie Benaud to have died in the past nine months. He is survived by his wife Judith whom he married in 1968. His first wife, Valerie Hudson, died of cancer at the age of 34 in 1956. Sir Donald Bradman was Morris’s hero, but even the greatest player in history could not beat Morris, only two years into Test cricket, on Australia’s famous 1948 tour of England. Morris travelled home with 696 runs at 87 after striking three centuries in the campaign, none more important than his spectacular effort in Leeds. After Australia were set 404 in less than six hours on the final day, Morris hit 20 fours on the way to his century, finishing with 182 before Bradman completed the job. In the next Test at The Oval he scored 196, gaining a close-up view of Bradman’s duck, the most famous of all time. When asked later by an unknowing businessman if he saw it, Morris replied: “I was at the other end.” Bradman felt Morris was the best left-hander he had ever seen. Born in Bondi in 1922, Morris moved around New South Wales with his schoolteacher father until settling back in Sydney as a teenager. His Dad couldn’t afford to buy him a bat so he borrowed one from his St George club, and was still using it when he became the first player to post two centuries on his first-class debut. Morris was only 18 when he collected 148 and 111 against Queensland in 1940-41. His steep rise was interrupted by the Second World War and he had to wait until England arrived in 1946-47 for his Test debut. After scores of 2, 5 and 21, he roared with three consecutive centuries, including two in Adelaide. A versatile and aggressive left-hander, Morris adapted to uncharacteristic conditions so well that he earned a deserving reputation for producing centuries on grounds the first time he played on them. Most comfortable scoring on the leg-side, he excelled with hooks, pulls, sweeps and on-drives. At the end of his career he had stroked 3533 runs at 46.46 in 46 Tests, a wonderful record in any era. Morris also achieved Australian cricket’s highest office, becoming the 24th Test captain when he filled in for Lindsay Hassett in 1951-52. Another brief promotion came three years later when both Ian Johnson and Keith Miller suffered knee injuries, but both matches ended in defeat. The highest of his 12 Test centuries came when he reached 206 against England in Adelaide in 1950-51, having been handed a coaching manual on how to bat by Alec Bedser. He continued to make valuable contributions until he retired, aged 34, after going to the West Indies in 1955. The following year his wife Valerie died of cancer. Morris remarried and he and Judith lived happily for many years in Cessnock and Erina, near Gosford.